Google is trying to encourage public donations. Google is offering to give $2 for every $1 donated in a new fundraiser to fight Ebola. The goal is to raise a total of $7.5 million for nonprofits working to stop the spread of the deadly virus in West Africa. Google launched a website Monday where anyone can contribute as little as $10 or as much as $1,000. The company will then match each dollar donated with two more. The proceeds will be evenly distributed among four charities: Doctors Without Borders, International Rescue Committee, Partners in Health and Save the Children. Google said it will pay all transaction fees so that the full amount is donated to the charities. In addition, Google (GOOG) plans to contribute $10 million to seven charities involved in Ebola relief. Larry Page, one of the co-founders of the internet search engine, said his family fund will donate another $15 million. "Our hearts go out to everyone whose lives have been touched by this tragedy," Page wrote in a blog post. 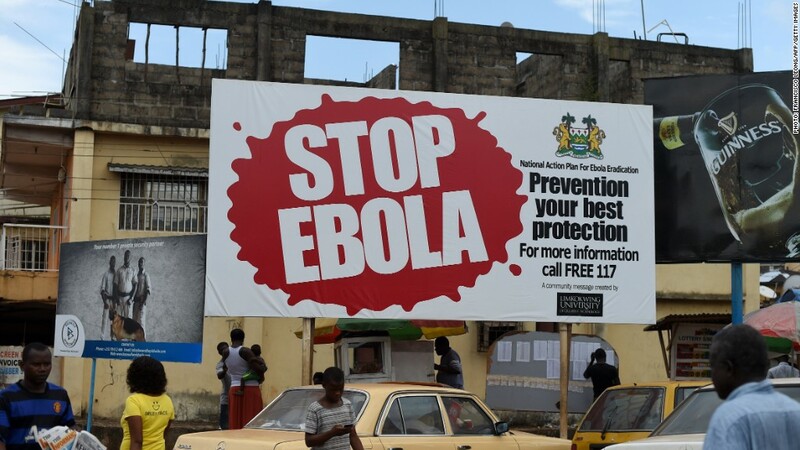 As of last week, health officials estimate that more than 13,000 people have been infected with Ebola and 4,818 people have died from the infectious disease, primarily in Guinea, Liberia and Sierra Leone. Executives in the technology industry have been among the biggest donors since the worst outbreak of Ebola started about six months ago. Facebook (FB) founder Mark Zuckerberg pledged in October to give $25 million, while Microsoft (MSFT) co-founder Paul Allen has committed $100 million to the cause.